Brian Banton received a Diploma in Dental Technology from the University of the Witwatersrand in South Africa in 1983. Residing in Los Angeles, California, for the past 26 years, he has contributed heavily to the dental industry, especially in the field of Implantology. 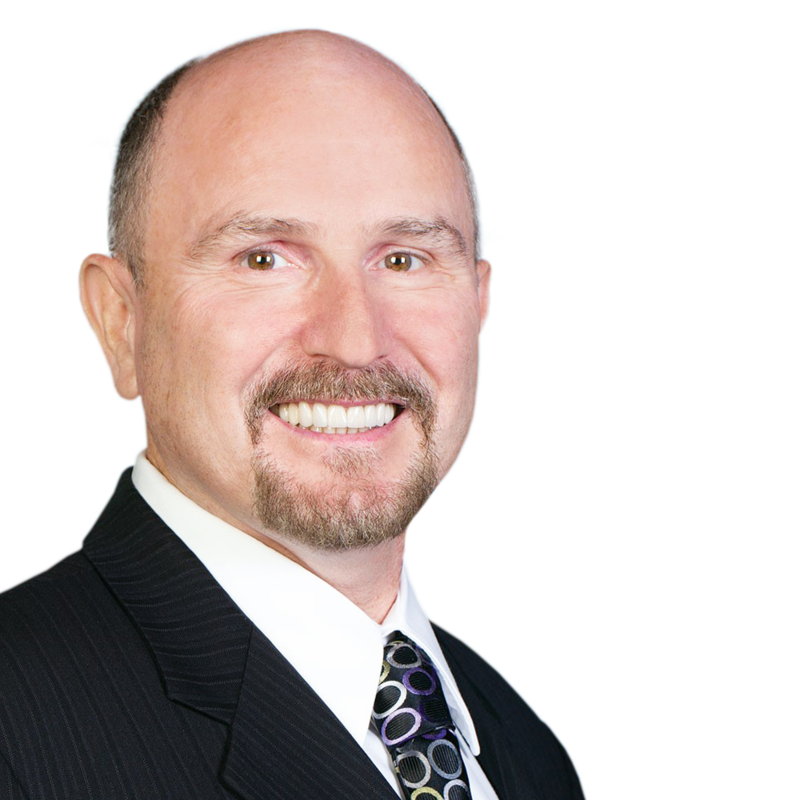 Brian currently is the Vice President of International Sales for Glidewell Dental. He lectures internationally on the use of dental implants and zirconia and on their revolutionary effect on the dental industry. Many across the dental industry have looked upon monolithic zirconia as an unaesthetic solution for dental restorations, a material that, if used, should be confined to indications in the posterior area of the mouth.